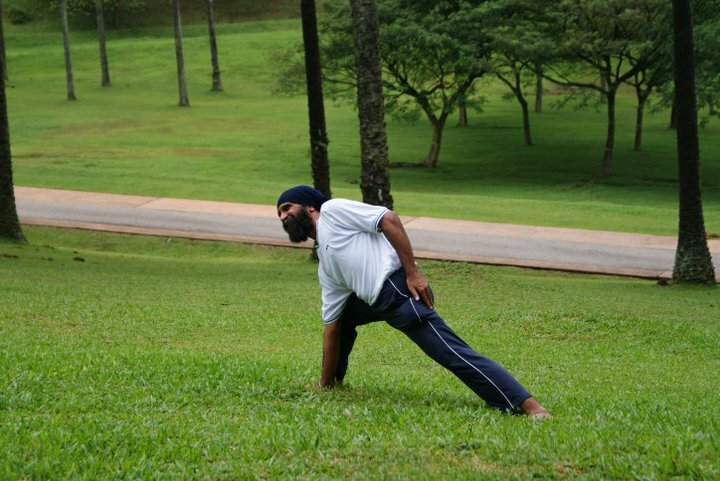 Master Surjit Singh Khalsa has more than 10 years of experience as a yoga instructor. 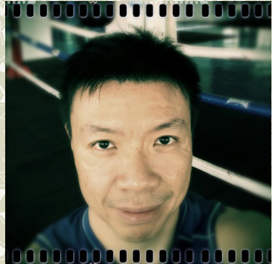 He is a qualified Hatha Yoga instructor completing a Diploma in Yoga whicih incorporates Anatomy and Physiology. 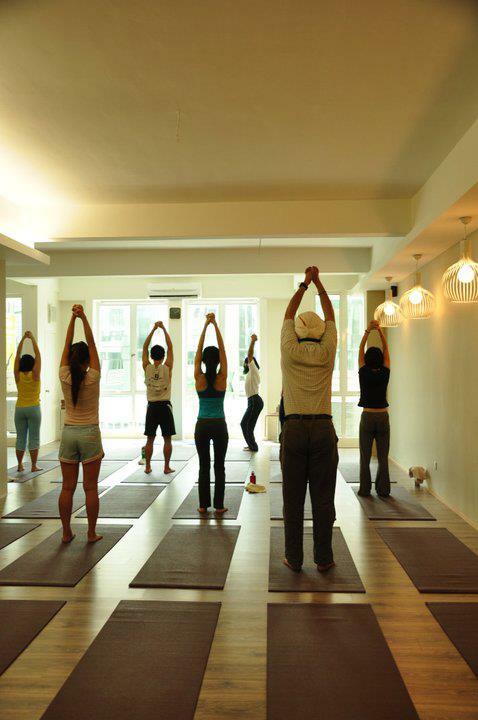 He has also completed Yoga Teachers Diploma Courses from a complimentary Health Education Limited in England. Master Surjit pays close attention to each and every student in class, making sure they perform the yoga stretching in the correct manner and allignment, ensuring the students do not injure themselves by having wrong postures/allignment. If you have attended any of Master Surjit's Yoga classes, you will noticed that Yoga with Master Surjit is always filled with fun & laughter, and of course proper yoga stretchings & workouts! Hi, I’m Adrian and I love sharing yoga with everyone, young and old. When I started practicing yoga I had so many challenges, I thought, this can’t be for me — I am too inflexible and unfit… But here’s what I found: if you just keep at it and don’t give up, improvement and change will come. My training in yoga, interest in rehabilitation and experience doing fitness classes, martial arts and dancing have given me a unique perspective and tools to support my clients in achieving physical goals that matter to them. Being not naturally flexible, I can deeply emphatize with the regular person, and work around your body’s limitations and assist you to move, feel and look better. It is so satisfying and meaningful to me to have students say “I never thought I’d be able to achieve that!” So if you are ready to take the plunge, please send me a message so we can book your first session!